My House of Giggles: So honored to be FEATURED!! So honored to be FEATURED!! I am feeling so honored this morning!! The lovely Maria from Dreamy Whites has featured me and my little blog with 4 other lovely ladies! She is a blogging wonder......she's only been at it for about 2 months, and has taken the blogging world my storm! It's no wonder she's been so popular... she has immaculate style and is so amazingly talented (and is a sweet, kind-hearted girl to top it all off)! Her home is so beautiful and I get tremendous inspiration from her photos. Thank you so much, Maria!! You are such a sweetheart for putting such time and effort into creating this feature. So...if you've never been to Dreamy Whites, head on over there and take a peek. You're going to LOVE it! 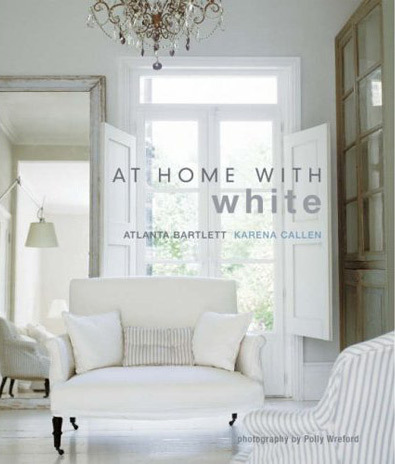 ps...If you haven't already entered my Atlanta Bartlett "At Home with White" giveaway...head on over here! pps...After I wrote this post, I discovered that the sweet Jill over at Barnes Yard has surprised me with a feature today!!! She has a lovely blog and if you haven't visited her already, head on over now and take a look around :) She is a beautiful girl with a beautiful family! c o n g r a t u l a t i o n s on being featured. Off to check it out! What a fantastic giveaway you have, love Cabbages and Roses. You are so sweet! I couldn't wait to feature you! I feel like blogging has brought me so much more to my life then I could have ever imagined! That is because of girls like you!!! Thank you for all the support you have given me over the past two months. It means the world to me. REALLY you have no idea!!! Thank you for saying what you said! I am a big fan of your blog and love your style! I love that chalkboard wall in your kitchen you are a genius. I really want to do something like that in my boys room. I am glad you liked the post!! I did it for you amazing girls! Thank you for letting me do it! p.s. How did you get your pictures to publish larger????? I need to figure out how to do that. Congrats Tracy! It's so nice to be recognized!!! You deserve it! I saw this on her blog and was excited for you! Congrats! You definitely deserve it! Congratulations on being featured Trace! You gave a great interview. 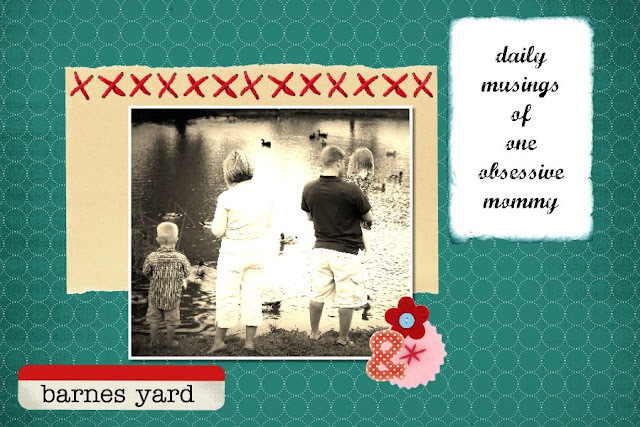 You inspire not only other decorators but other mama's with your positive attitude! Congrats on the honor my dear. You completely deserve it. Your lovely world is ever so inspiring. We are all in such great company! So Great for you to be featured! I LOVE your blog...it's lovely! First Ever TUESDAY TALENT SHOW Link party!! !